You might think we each have a moral duty to expose any serious misconduct, dishonesty, or illegal activity we discover in an organization, especially when such conduct directly threatens the public interest. However, increasingly we are seeing whistleblowers punished more harshly than the alleged wrongdoers, who often seem to get off scot-free. Given the possibility of harsh retaliation, how should we understand our moral duty to tell the truth and reveal wrongdoing? 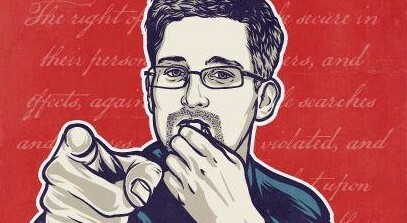 Should we think of whistleblowers as selfless martyrs, going beyond the call of duty, as traitors, or as something else? Do we need to change the laws to provide greater protection for whistleblowers? How does the current context of massive information gathering about private citizens affect our answers to these questions? The event will take place at Cubberly Auditorium on the Stanford campus, with overflow in Annenberg Auditorium. It is free and open to the public but tickets are required and are in very limited supply. Didn't get a ticket? The event will be live-streamed here, and the program will be broadcast on the radio later this summer.